Since the closure is a critical part of G-Relief Products, we have chosen the p22 liner. The liner helps to Properly seal our Products shelf life. Prevent permeation of the product. Prevent attack of the liner system by the product. It works by applying pressure when tightening the closure on to the bottle. The lining attaches to the bottle making it air tight. When opening the bottle the lining attaches to the cap and re-seals when you close it. The lining never gets out of its position so it always fit tightly on the bottle always keeping it air tight. 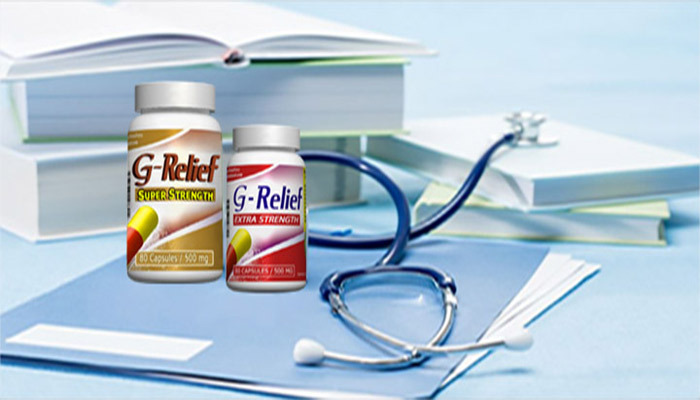 G-Relief corresponds to the FDA Certified regulations and stands by its products, delivering the best possible service as honestly as possible.